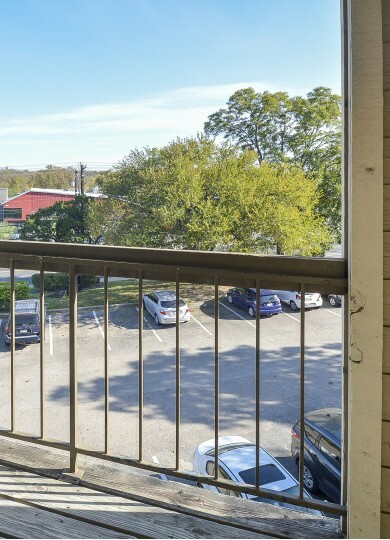 Silver Creek offers one- and two-bedroom apartments for rent in Austin, TX! Stop by and see our friendly apartment community for yourself! 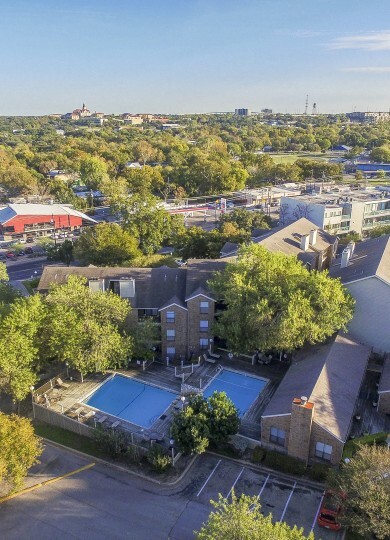 Our location in the heart of Austin means convenient access to Ben White Boulevard, Saint Edward’s University, and of course everything that’s happening in downtown Austin. Easy access to I-35 as well as public transportation means getting around the area is a simple process whether you’re headed out for shopping, dining, or enjoying the great outdoors. Barton Creek Square and Southpark Meadows Shopping Centers have all the latest designs and fashions, plus theaters, restaurants, and the Bouldin Creek watershed preserve to enjoy the beauty of nature Texas offers. Location is just one of the things that makes Silver Creek Apartments a great place to live. We know that amenities can make or break an apartment community. We provide the ones that make a difference. From making day-to-day life easier with our door-to-door trash pickup service, on-site laundry facility, and online payments to creating space for socializing with our BBQ area and swimming pool, we have what you’re looking for all wrapped up in a friendly apartment community. 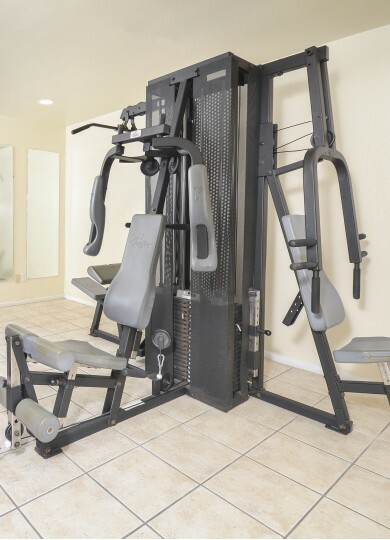 Our apartment amenities are just as impressive as our community amenities. 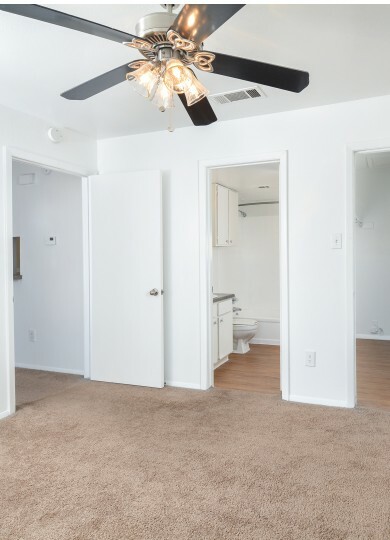 We know you will appreciate the thought put into the floor plans we offer, which include plenty of storage space, the option of a balcony or patio, and basics like AC, dishwasher, and microwave. Upgrades are available, too! Enjoy plank-style flooring, washer and dryer connections, and fireplaces in your apartment. Coming home never felt so good! 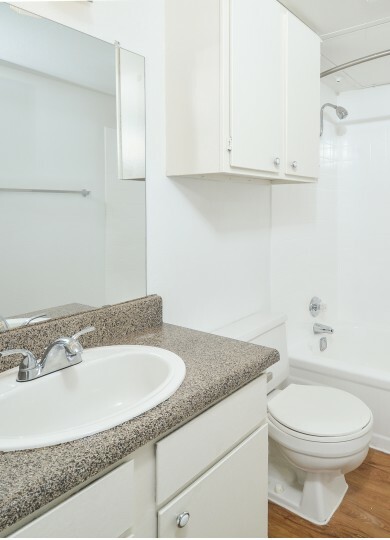 Browse through our photos to see the details, and while you’re there check out the floor plan in both one- and two-bedroom options we have available right now. 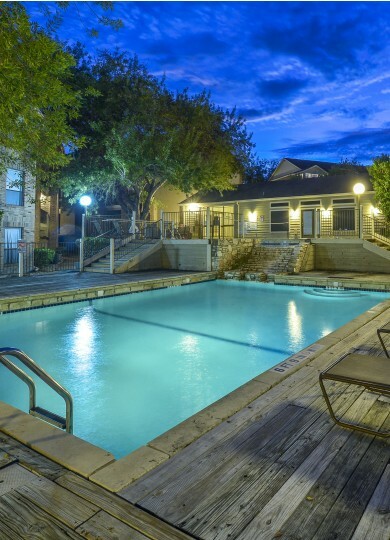 Contact us to set up a personal tour of Silver Creek, or simply apply online to make our Austin apartments your new home! We gladly accept pets (cats and dogs) under 35 pounds, that are at least one (1) year of age. There is a two pet limit per apartment. The deposit is $200 (per pet) and the non-refundable pet fee is $200 (per apartment). A signed TAA Animal Addendum is required before the pet is brought into the home. Breed restrictions and animal types may apply, call our office for details.